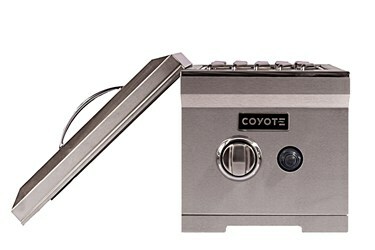 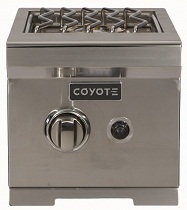 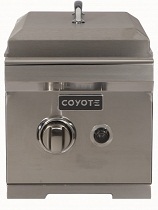 The Coyote propane single side burner marries solid construction with strong aesthetics and remarkable performance. 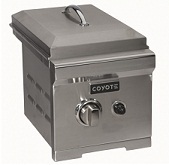 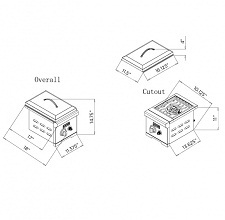 Designed to endure, it is a great additional cooking component to add to your outdoor kitchen. 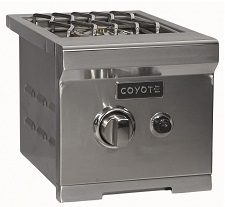 Expand the possibilities of your outdoor kitchen with this high quality side burner.